One of our favorite magazines, SELF Magazine, printed one of our go-to spray tan fix-it tips in their March 2014 issue! Are you already using this fantastic home remedy? Grab your copy today, and for a limited time, receive a FREE 1-ounce Kona Tanning Spritzer ($18 value) with any order, using code ‘SELFMAGAZINE’ at checkout. Also, take your picture with the article, and Tweet or Instagram the photo to @KonaTans – we have a surprise for you! 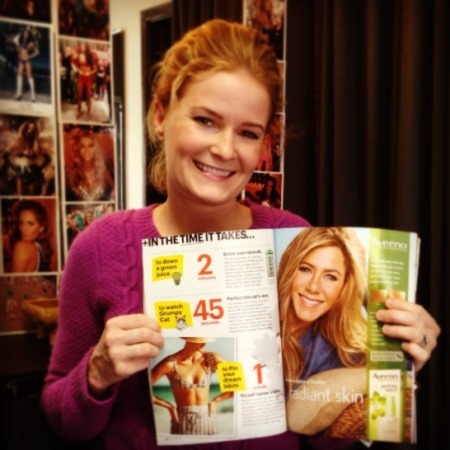 Check out Kona Tanning in the January 2014 SELF issue here – we love SELF Magazine!